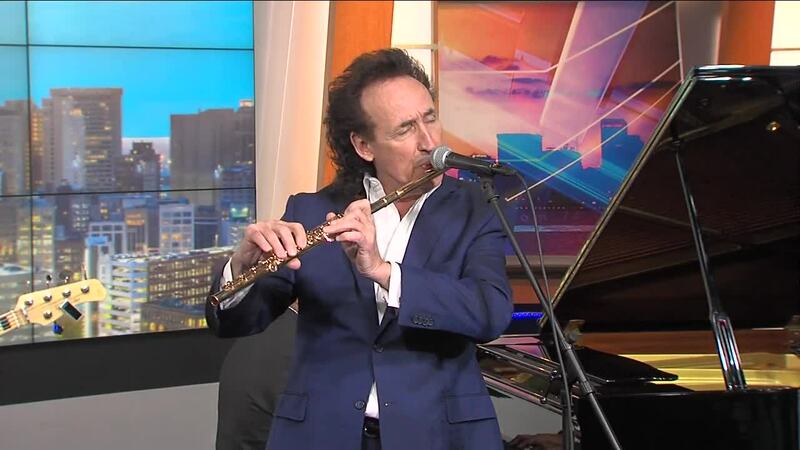 TRENTON, MICH (WXYZ) — Nationally known jazz flutist Alexander Zonjic and his award winning band will host a stellar New Year’s Eve Jam 2018 featuring very special guests, Grammy Award winning keyboardist Jeff Lorber and smooth jazz guitar superstar, Peter White. The exciting celebration will take place Monday, December 31 in the intimate Trenton Village Theatre at 2447 W. Jefferson Ave. in Trenton. Doors will open at 9:30 p.m. and the concert/party will take place from 10 p.m. to midnight featuring a champagne toast at midnight, gourmet desserts and coffee, door prizes and photo opportunities with the artists. Tickets are only $55 per person.